Nå nærmer neste tur seg. 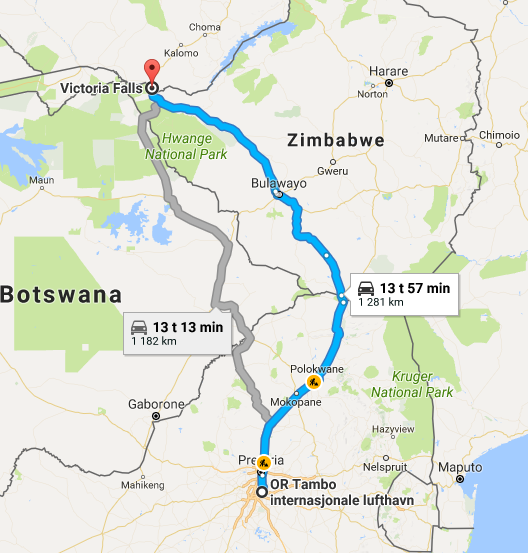 I 2018 går turen muligens til Caprivi Strip (Namibia, Botswana og kanskje Zimbabwe, Zambia og Angola). Hvis været holder. Blir det mye regn bør Kalahariørken være et trygt alternativ. Turen er planlagt med en egen safaribil. Turen starter og slutter i Johannesburg, Sør-Afrika. Imagine driving through the sandy bush and the rugged mountainous landscapes scattered throughout Southern Africa. Imagine the harmony of nature and wildlife, the roar of lions and the crackling campfire under clear starry skies. The thick African bush an experience of where civilisation began. Mother Nature only showcasing to the few who have travelled from afar to view this part of the world in all its glory and beauty. 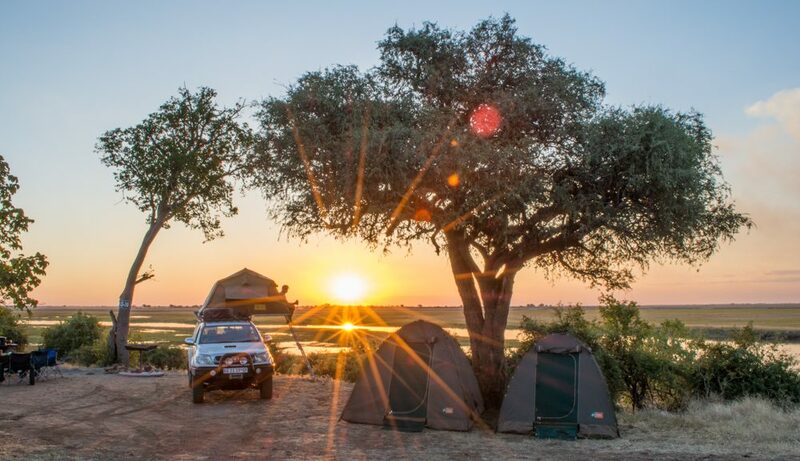 Each vehicle specifically modified to endure the challenges of the Southern African terrain and equipped to disappear off the grid for as long as you desire. Away from civilisation, all you know and left wanting more. 4×4 off-roading is what we do. BUSHTRACKERS can take you there.